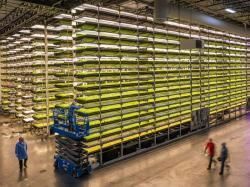 Jody Helmer for Civil Eats: Vertical farms allow food banks to grow their own produce with high-tech systems in an effort to fight food insecurity year-round. 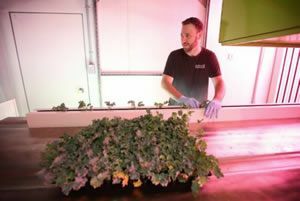 Torstar News Service: Forty-foot containers, equipped with infrared lights and vertical hydroponics systems, can produce up to 150 pounds of kale a week. David Szondy for New Atlas: "Obviously the footprint needs to be small, so you have to go vertical. And you'll need to use artificial lighting. These are the problems we decided to solve for." 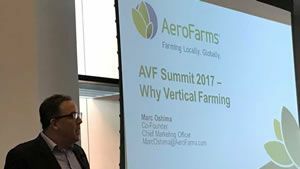 AeroFarms: Having raised in total over $100 million in corporate and project financing, AeroFarms will used the latest round of funds for continued investment in leading R&D and technology and additional farm expansion around the world. 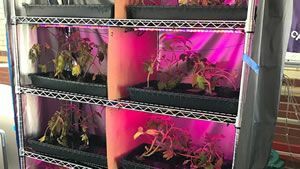 Brian Spaen for GreenMatters: Theyll be farming in solar-powered greenhouses and vertical farms in densely-populated locations. This will bring in fresh crops to the community, adding to the great quality of life theyre hoping to achieve through its other sectors. 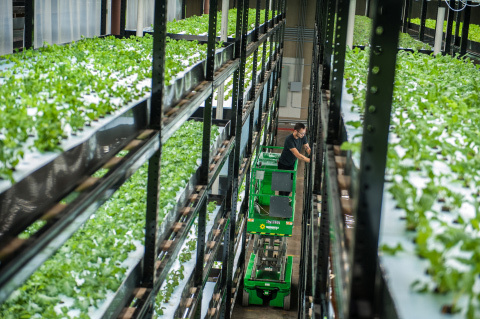 Steve Hanley for CleanTechnica: It plans to grow the equivalent of 660 outdoor acres worth of crops in less than 100,000 sq feet. 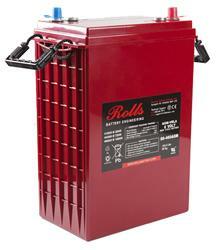 "The panels are already installed and turned on, now were building out the farm. Richard Jones for Greenhouse Grower: The summit was a mix of education, advocacy, and policy discussion about urban agriculture - vertical farming in particular - targeted at finding ways to broaden its adoption in cities around the country and around the world. Are vegetable flats the future? 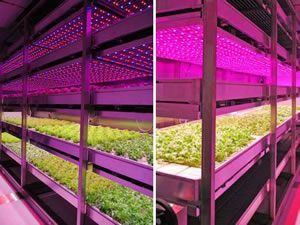 Fresh Plaza: Vertical cultivation systems are seen as the solution increasingly often. By working in a controlled environment and on multiple layers, an enormous amount of food can be produced on a small surface. 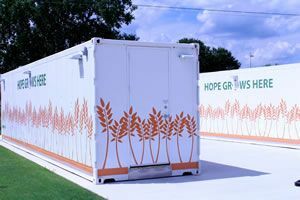 Using natural waste products from one system as the primary input of another has substantial economic advantages and represents a far more environmentally sustainable and resource conservative approach to urban food production. 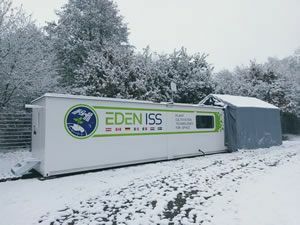 Futurism: The farm will feature a year-round greenhouse that can grow food for researchers at the Neumayer III polar station on the Ekstrom Ice Shelf. 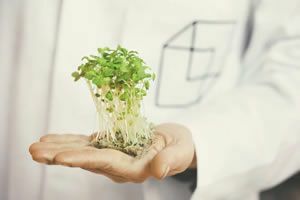 Lisa Bowman for Metro.co.uk: Researchers from the SPACE10 lab at the Lokal pop-up want to show the general public that delicious, fresh food can be grown right in your home, using a hydroponics farming system. 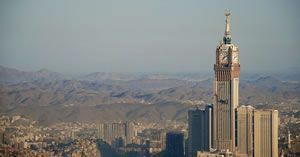 The Merkle: Plenty Inc will utilize vertical farms to make it feasible to have large growing operations close to consumers. The farms themselves will be state of the art and capable of producing large amounts of food. 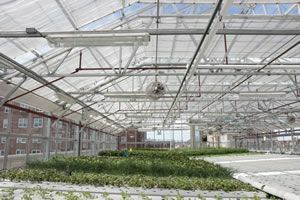 Nina Sparling for Technical.ly Brooklyn: The Brooklyn landscape is going green - and not just on rooftop farms. 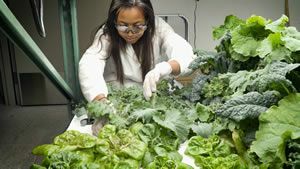 Of late, the borough has seen an explosion of innovation about how to grow fresh, healthy food in the heart of the city.